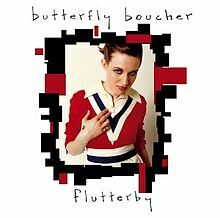 Brisbane artist Butterfly Boucher sang an update of 'Changes' with David Bowie for the soundtrack to Shrek 2. Apparently several months after she finished the song, Bowie got very interested in being part of it. He then put some vocals over it whilst 'somewhere in the Bahamas'. "I didn't believe it was actually going to happen for ages, and I wasn't going to believe it until I heard the mix with his voice on it. When it finally came back I was just thinking, 'Oh my God, is that crazy! I'm singing with David Bowie!". The rest is history as the performance went on to feature in the 9th highest grossing film of all time. 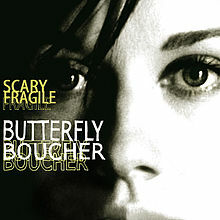 Butterfly Boucher's solo albums - Flutterby (2003) and Scary Fragile (2009).